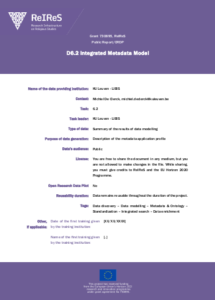 KU Leuven and LIBIS published the Integrated Data Model, containing a summary of the domain specific metadata model for religious studies intended for one of the innovative project results: the ReIReS unified discovery environment. 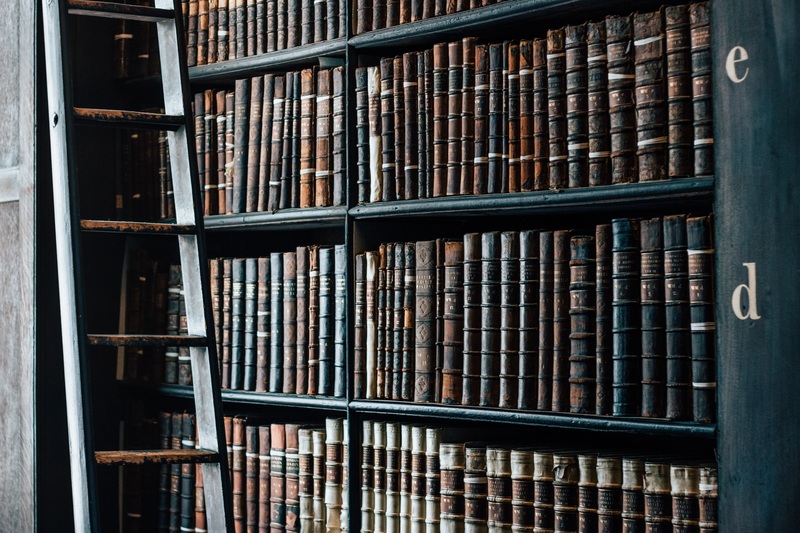 One of the ambitions of ReIReS as a starting community is to develop a platform where disparate digital resources and databases are searchable in a unified and standardized way. To help achieve this Work package 6 is working on a shared ReIReS data model that will standardize the data from the digital resources and databases within the consortium. The ReIReS partner institutions house their own collections of manuscripts, documents and rare books and represent relevant collections of Christian, Jewish and Muslim works. WP6 aims to address the growing need of scholars to discover large sets of data such as these and to provide public and commercial data providers a way to make their databases more visible and discoverable. This requires a domain specific metadata exchange model for providing a fully documented and standardized way of sharing data on the ReIReS unified discovery environment. Deliverable 6.2, submitted in March, summarizes the results of the analysis and data modelling work done for the development work on this metadata application profile. Why is a Unified Database on Religious Studies Needed? It improves the exchange and interpretation of data between systems and people. This means that data from different sources can be represented in a uniform way, which is both machine readable and fit for display for people. The metadata elements (e.g. author, title, publication date…) represent structured information for efficient search, retrieval and sorting of data by storing data from different sources in a standardized way. By implementing a shared application profile, WP6 can index and display data relevant to religious studies in a uniform way. Indexing relevant datasets according to this application profile and displaying the results on the ReIReS unified discovery environment supports scholars in searching and discovering the datasets more easily. 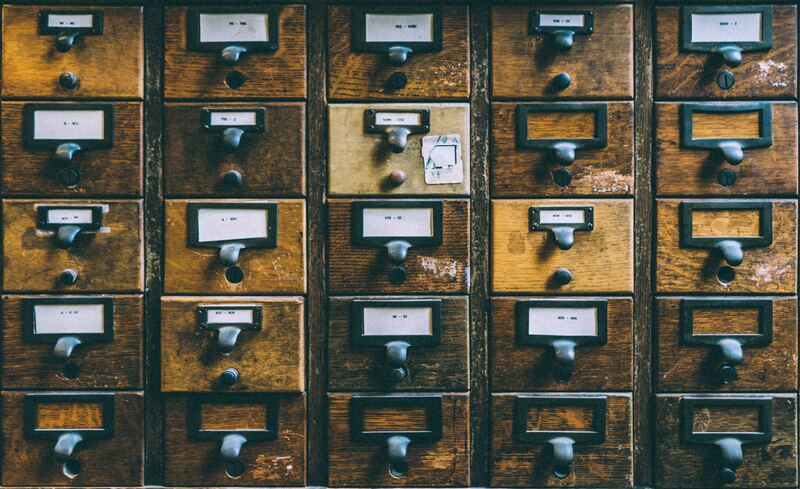 Rather than having to consult the different collections separately and having to adjust their specific searches to the way these collections are indexed, a user will be able to search them from one location using a single query. The deliverable document also includes a full descriptive version of the metadata application profile to be used by data providers contributing content to the unified discovery environment, which is based on the ontology Schema.org. You will find the deliverable here. There is of course still a lot of work ahead of us, so stay tuned for more updates in the newsletters to come. At the moment the technical staff involved in WP6 is developing the ReIReS unified discovery environment, where data relevant to religious history will be stored and published according to the ReIReS data model. Our next deliverable will document the first of three iterations for the this data architecture.